This is a metal stand used to convert the 7.9 gal FastFerment over to floor use. See our FE900 for the base unit. To hold the conical fermenter. I like to have the abilty to use the stand or hang it on the wall. Have the FastFerment conical. Wanted the flexibility of moving it. 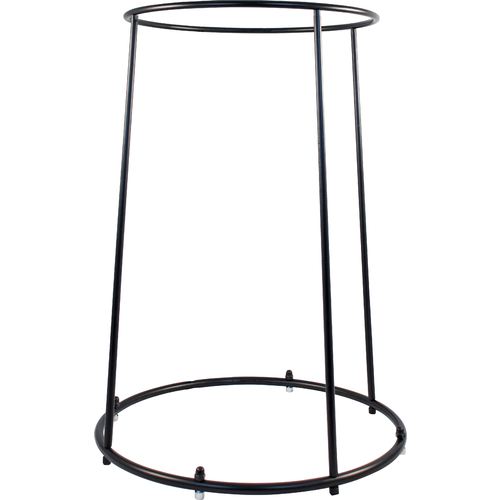 The fast fermenter collapsible stand is a sturdy stand and makes it where you can move any where you want it. Thanks !! !